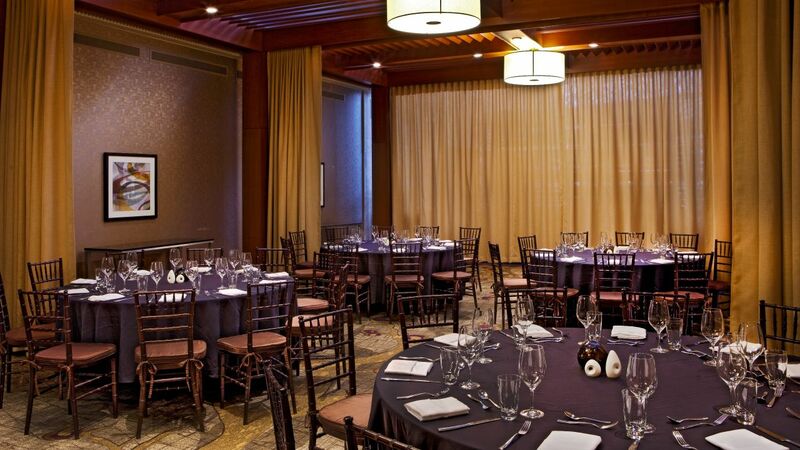 Set the scene for a crowd-pleasing event at Hyatt Regency Greenville. 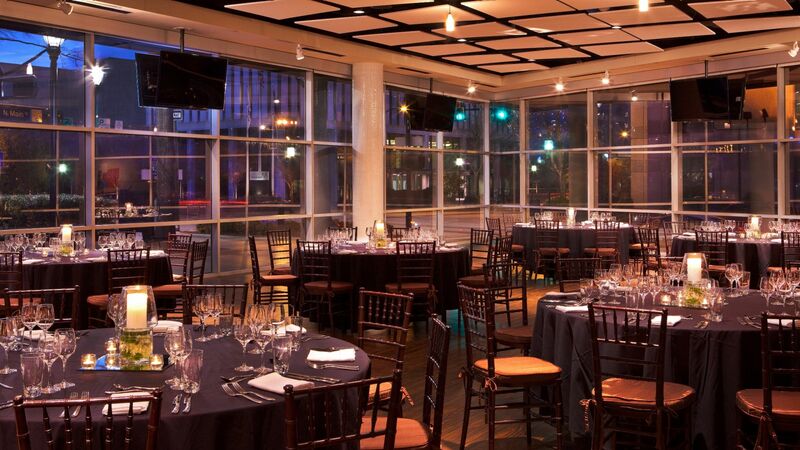 Our prime location on Main Street, in the heart of downtown Greenville, is an excellent choice for hosting meetings, events, weddings, and more. 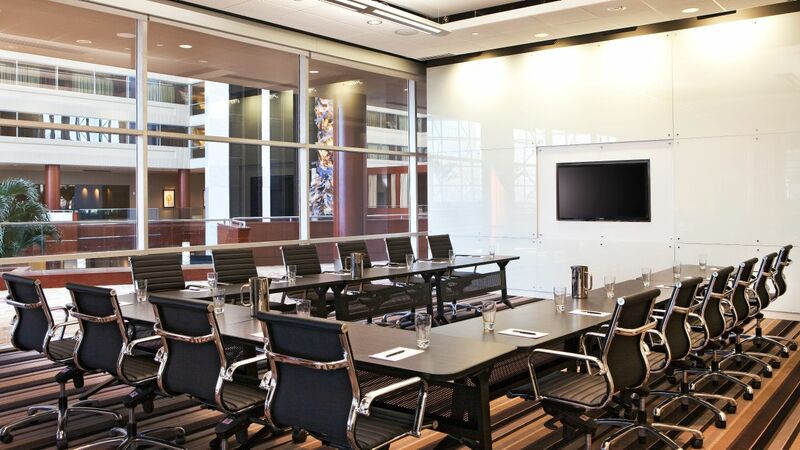 Choose from 17 flexible meeting and event venues that span 35,000 square feet of space. 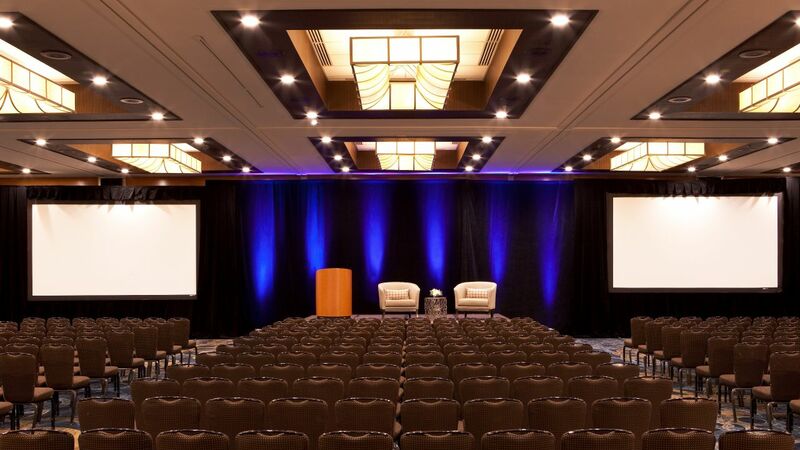 For our largest affairs, we offer the gorgeous Grand Regency Ballroom, the largest hotel ballroom in Upstate South Carolina. 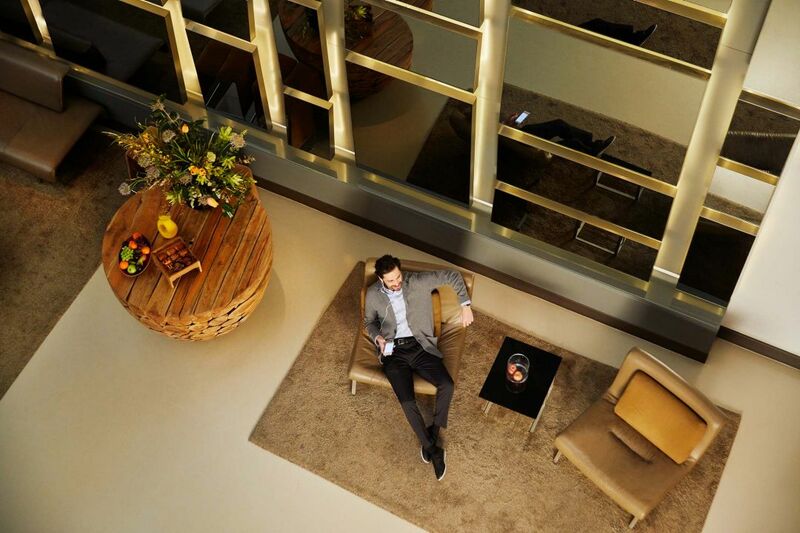 We also have executive boardrooms, intimate salons, an eight-story atrium, and dazzling outdoor spaces. The professional event staff will help ensure your function is a resounding success, every step of the way. 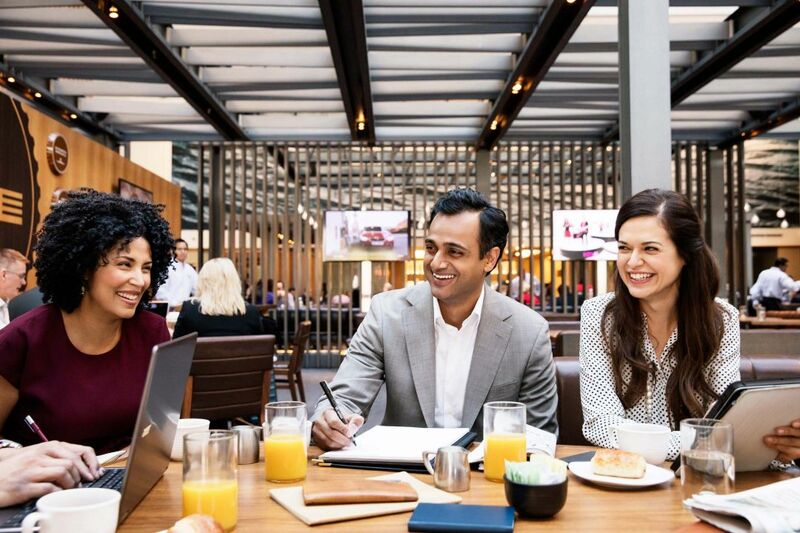 Bring your colleagues, teammates, and friends together in NOMA Square. 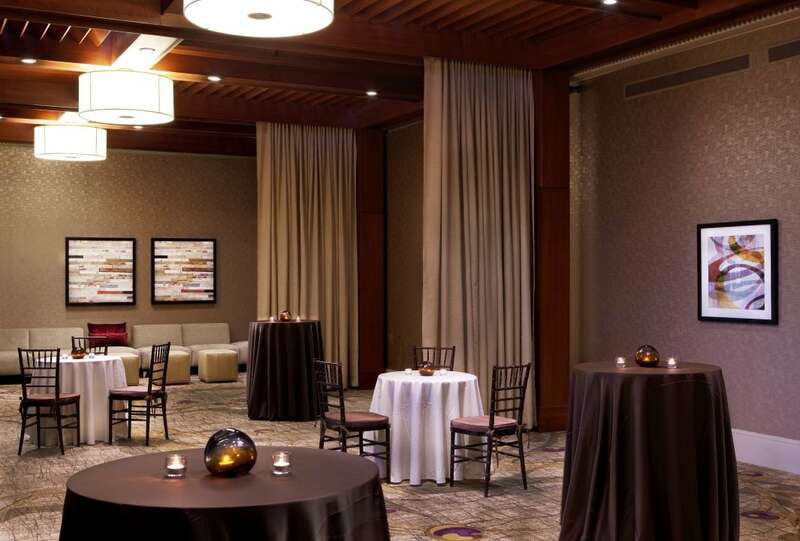 Hyatt Regency Greenville offers 35,000 square feet of fluid space for hosting your next business meeting or social event. 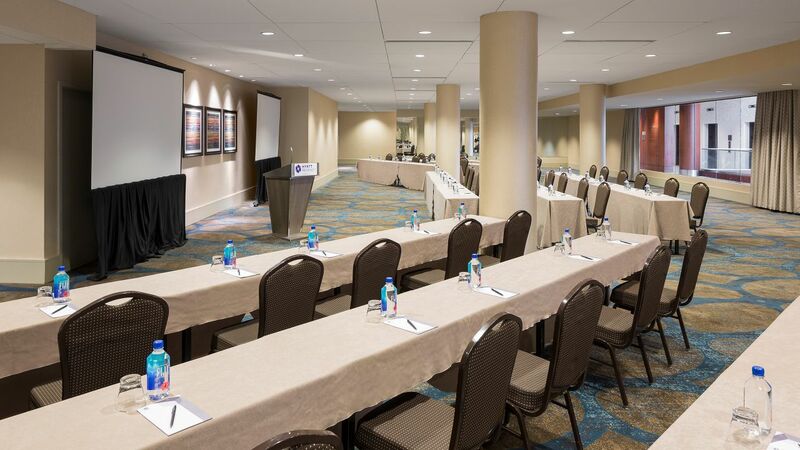 Choose the Grand Regency Ballroom, ideal for large galas and corporate functions, or the Boardroom, perfect for brainstorming sessions. 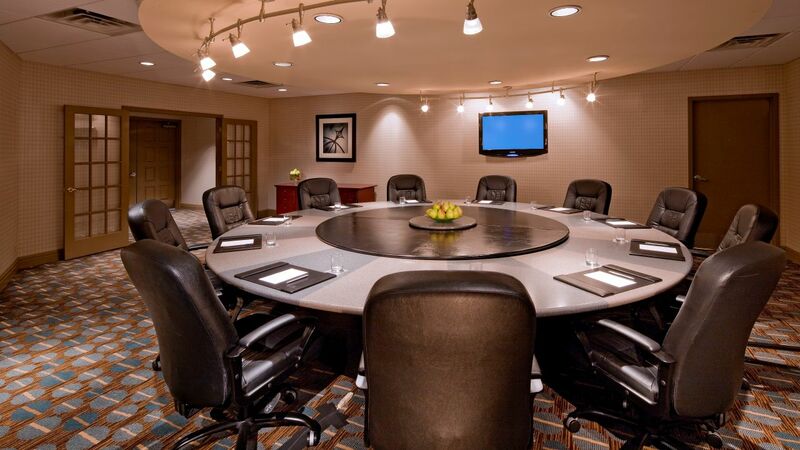 Our ample meeting space and dedicated event staff will help ensure your next gathering in downtown Greenville goes off without a hitch. 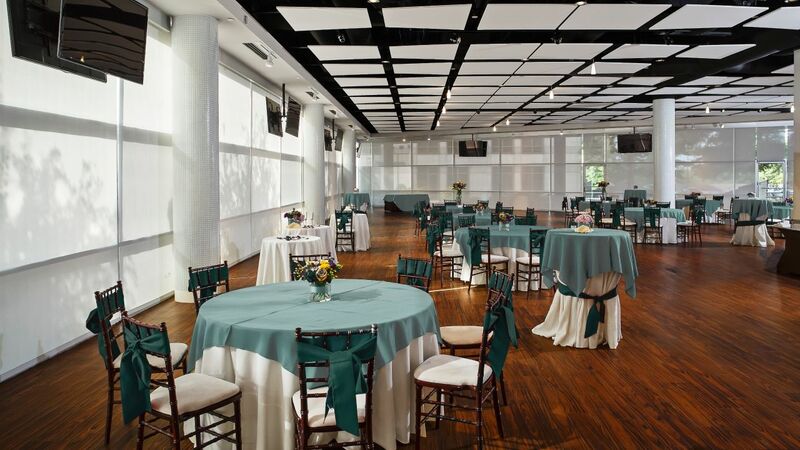 Host your special day and walk down the aisle in charming downtown Greenville. 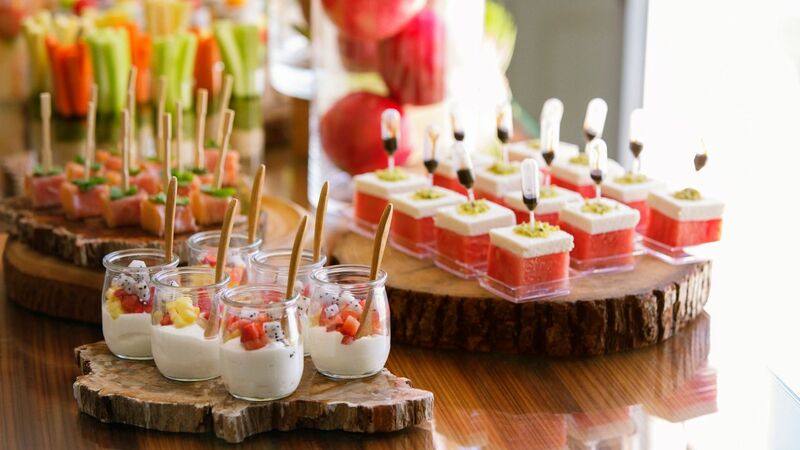 Utilize our in-house catering services and introduce your guests to creative regional cuisine designed by Hyatt Regency Greenville chefs and the banquet department. Our catering team will work with you to design a menu for your event. Personal Preference Dining® allows guests to select an entrée while our team chooses appetizers, salads, and three different desserts that complement the meal.